Noted physician Thomas J. Moore, M.D., presents the ultimate guide to the revolutionary DASH diet. Based on nearly twenty years of scientific research by doctors at Johns Hopkins, Harvard, Duke, and more, the DASH diet has been proven to lead to sustainable weight loss—and to prevent and reduce high blood pressure; lower “bad” cholesterol; and reduce the risk of stroke, kidney disease, heart attack, and even colon cancer. Originally designed as a diet for reducing high blood pressure, the DASH diet (Dietary Approaches to Stop Hypertension) will help you lose and keep weight off with the perfect meal plan to meet your dietary and caloric needs. Rated the #1 diet by U.S. News & World Report in 2011, 2012, 2013, and 2014, the DASH diet includes no gimmicky foods—instead, those on the diet eat low-salt meals including whole grains; eggs, fish, and chicken; nuts, fruits, and vegetables; lower-fat dairy products; and even desserts. The book’s practical 28-day menu planner provides an easy-to-use roadmap on how to get started, with tasty recipes for a variety of dishes. (Try the Cobb salad, shrimp Scampi, or apples in caramel sauce.) 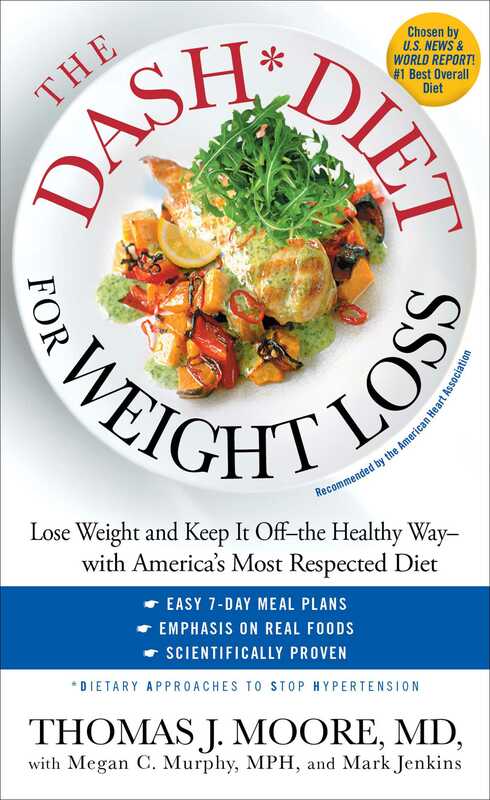 The book also features stories from people who have lost weight on the DASH diet—and kept it off for years. Endorsed by the National Heart, Lung, and Blood Institute and the American Heart Association (AHA), this natural and affordable program is designed for long-lasting results. Start today to begin your lifetime of health. Thomas J. Moore is professor of medicine and endocrinology at Boston University School of Medicine. Dr. Moore has studied the blood pressure effects of foods and salt intake for more than two decades, and has written numerous scientific papers and books, including both The DASH Diet for Hypertension and The DASH Diet for Weight Loss. 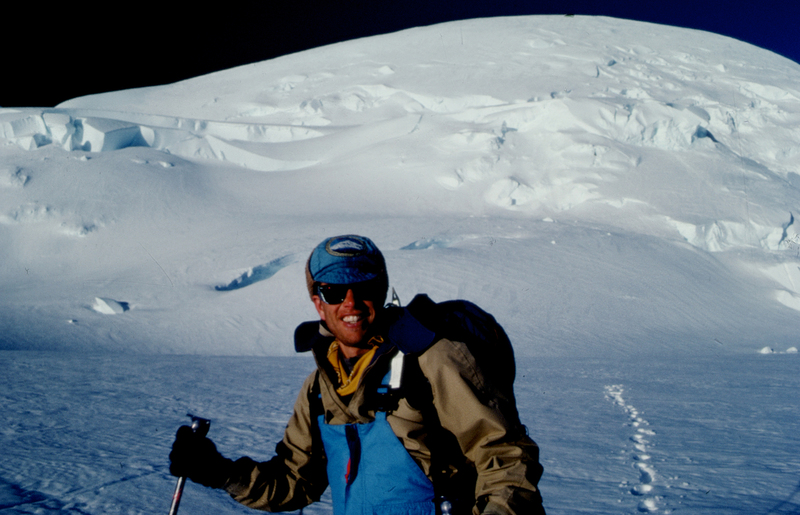 Dr. Moore lives near Boston; he enjoys biking, tennis, and golf.